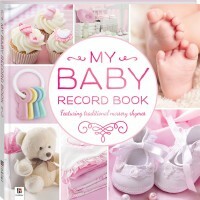 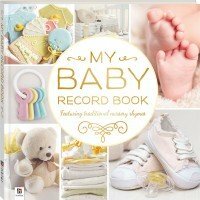 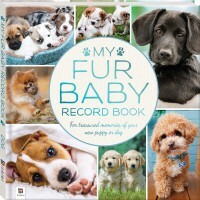 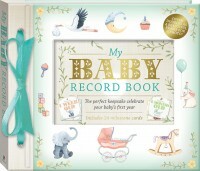 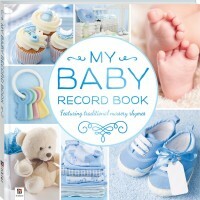 From the time you first bring your kitty home to spending your golden years together, create a treasured keepsake of each precious moment with My Fur Baby Record Book. 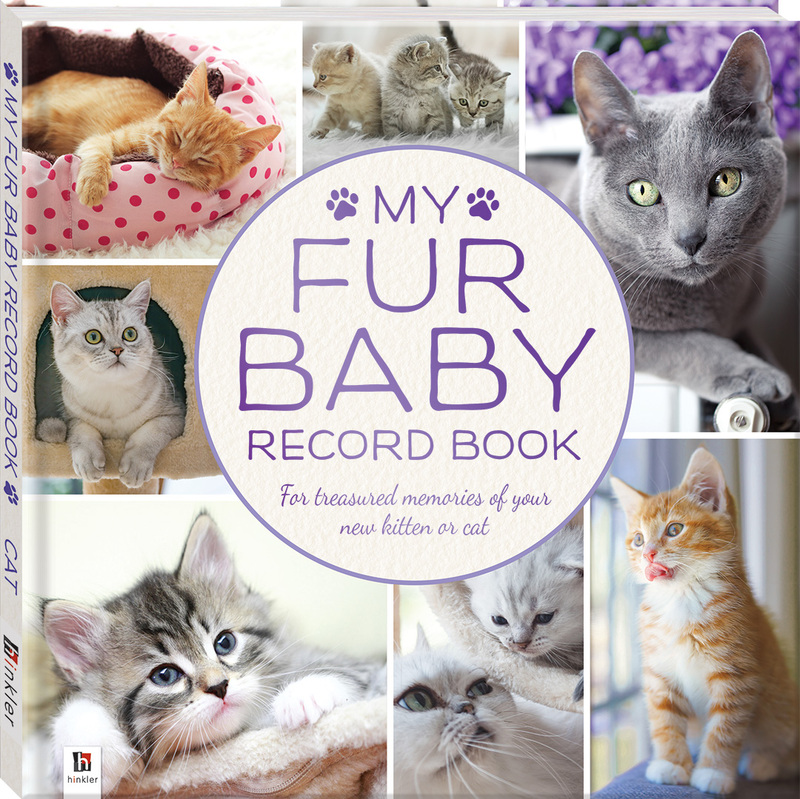 This is an all-in-one compendium of all things cat – not only can you collect their vital stats and records together so that you always have them close at hand (or curious paw) but, just as importantly, it acts as a beautiful record of your special moments together to enjoy, share and add to throughout the years. 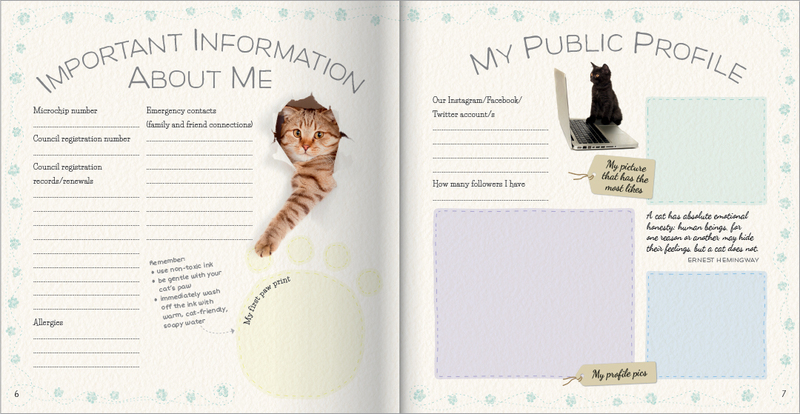 With detailed pet profiles to complete, photos to insert, paw prints to make, and an adorable collection of photos, quotes, facts and care tips and tricks, this is the purrfect gift and a must-have for every cat lover.